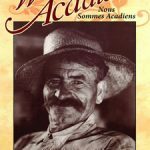 This is a fine-art pictorial essay of Louisiana’s Cajuns written by Myron Tassin, forward by Glen Pitre & photography by Fonville Winans. 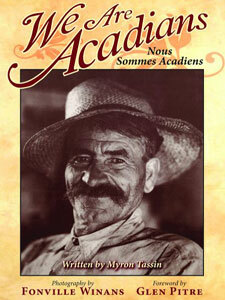 All that it means to be an Acadian is revealed in this pictorial documentary of a people whose roots thread across two continents and three countries. 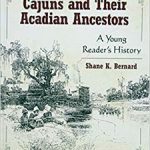 The exodus that brought the Acadians here more than two centuries ago began in western France and ended along the bayous and over the prairies of south Louisiana. Their influence still provides the state’s cultural heritage with a distinctive flavor that makes Louisiana stand out from the increasingly homogeneous national stage. 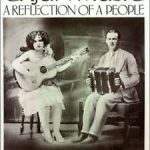 A new foreword by Glen Pitre, who was dubbed by American Film as the “father of the Cajun film,” gives testament to the tremendous influence this book had on him and a generation struggling to reclaim its roots in a society bent on assimilation. Pitre speaks eloquently of the scenes throughout the book, and the timelessness of the photographs translated directly into the films he made over the years.